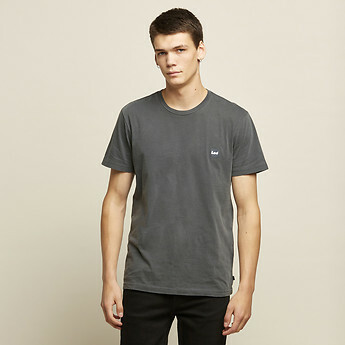 Our classic 'No Brainer' T-shirt is regular fit tee wth a crew neckline featuring a small Lee logo on left. Lee logo detail on left. Model is 180cm tall and wearing a size medium.